As one of the folks here at Current360 who works on new business, I read with interest the latest white paper that the 4A’s issued regarding Agency Selection Briefing Guidance. We are pleased and thankful to be routinely included in agency searches and RFPs. New business is the lifeblood of any Ad Agency and a tremendous amount of effort, emotion and expense goes into its pursuit. 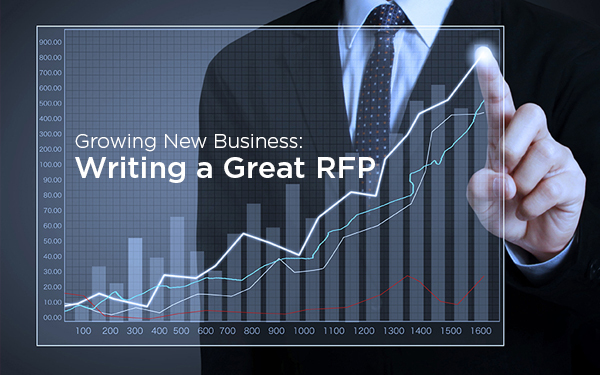 However, not all RFP’s are created equal – far from it. Unfortunately, we frequently see agency briefings that are poorly conceived, offer inadequate information, lack clear objectives, budget guidance or a realistic timeframe for response. Many of these inadequate briefings originate from great brands and clients with whom we would be passionate about working for. So we proceed. And often we succeed despite the brief. But was it the best it could be? So while poorly executed briefs are frustrating, time consuming and limiting for agencies, the ultimate loser are the clients themselves. A poor RFP often results in “garbage in, garbage out,” a less than adequate understanding of a potential partner’s true value and ultimately leads to weak results and campaign ROI. So in the spirit of a more successful RFP process for all parties, below are a few of the key recommendations for marketers from the 4A’s white paper. Cheers to more efficiency and effectiveness! The ANA/4A’s task force believes that every phase of a review, or agency search, requires a thoughtful briefing that provides specific direction to the agency. The review process should provide escalating information to the agencies as the review progresses from the initial phases (e.g., RFI, RFP, credentials) to the later phases (including any strategic and/or speculative work and finals presentations). Marketers who skip the RFI stage and jump straight to the request for proposal – especially if they’re considering a long list of agencies – risk wasting resources for all involved through evaluating Agencies that are not qualified.  Clients should think of the RFP as an opportunity to learn which agencies they want to include in their list of finalists, after selecting the best-qualified candidates. The RFP process should clarify the client’s expectations, and provide assurances that the agencies can handle the project/assignment. Semi-finalist meetings are most productive when they take place in the agency’s office so that the client can get a true sense of the agency’s culture. In the final phase a client is ideally evaluating only two or three agencies and should include briefings and in-person meetings, according to the guidelines. Clients will often ask agencies to do real speculative work at this stage, which can be costly and time-consuming. To get the most out of the request, clients should schedule work sessions prior to the final presentation. It’s also worth considering offering a token stipend to partially offset an agency’s cost of participating in the process.